“We don’t even say we’re married anymore. We refer to ourselves as life partners, where you get into that space where you realize you are literally with somebody for the rest of your life,” the Fresh Prince of Bel-Air alum said during a recent interview on TIDAL’s Rap Radar podcast. The Girls Trip actress, 46, is on the same page. Just last month, she addressed ongoing rumors that she and the actor are headed for a divorce. 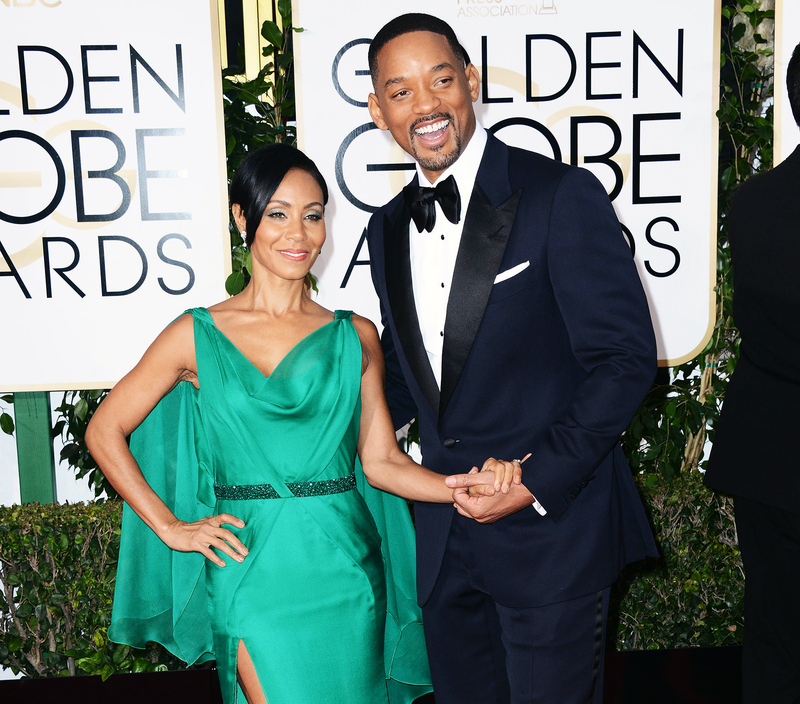 The couple has been married for 20 years and are the parents of son Jaden, 19, and daughter Willow, 17. Smith is also dad of son Trey, 25, from a previous relationship.